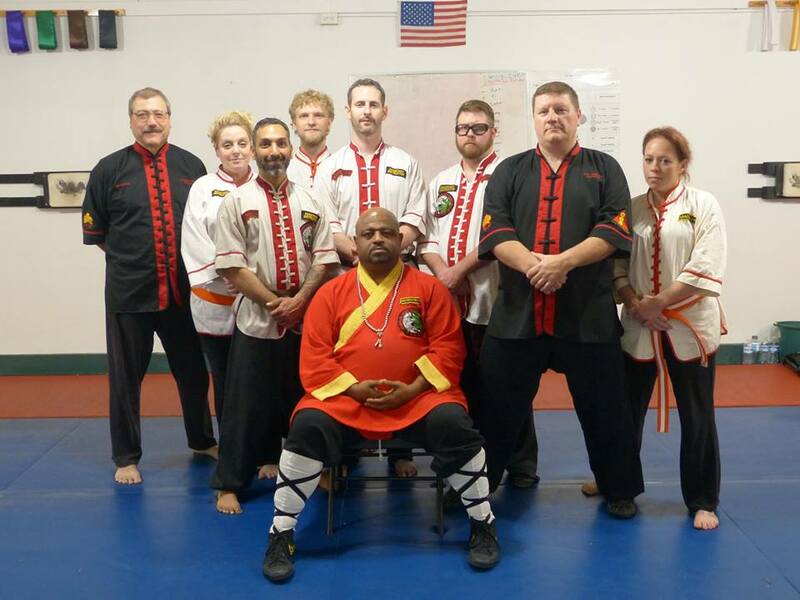 Justin Washu O’Brien is a Father, a Blackbelt, and Assistant Instructor of Shaolin Wing Chun and Lohan Candidate under the guidance of his Sifu, Master Chango Noaks. In 2015, Justin became a Coach with Team Beachbody, the company responsible for P90X, Insanity, and Focus T25. He also has started assisting in and teaching classes at the Ving Tsun Museum in Dayton, OH. 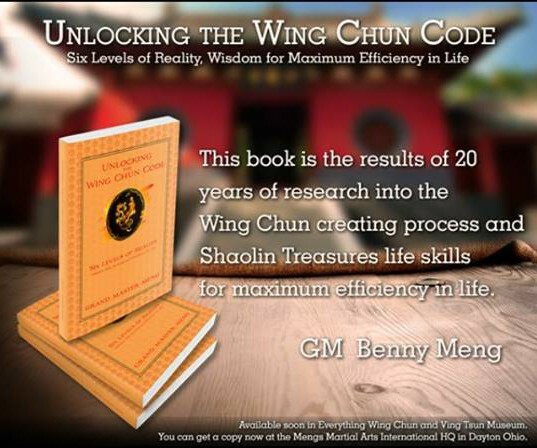 And judged Forms and Chi Sau competitions at the Second Annual Meng’s of Cincinnati Wing Chun Classic. In 2016, Left Team Beachbody to begin his own endeavor the Savage Athletic Foundation, and started Baat Jaam Do certification with Grandmaster Meng. 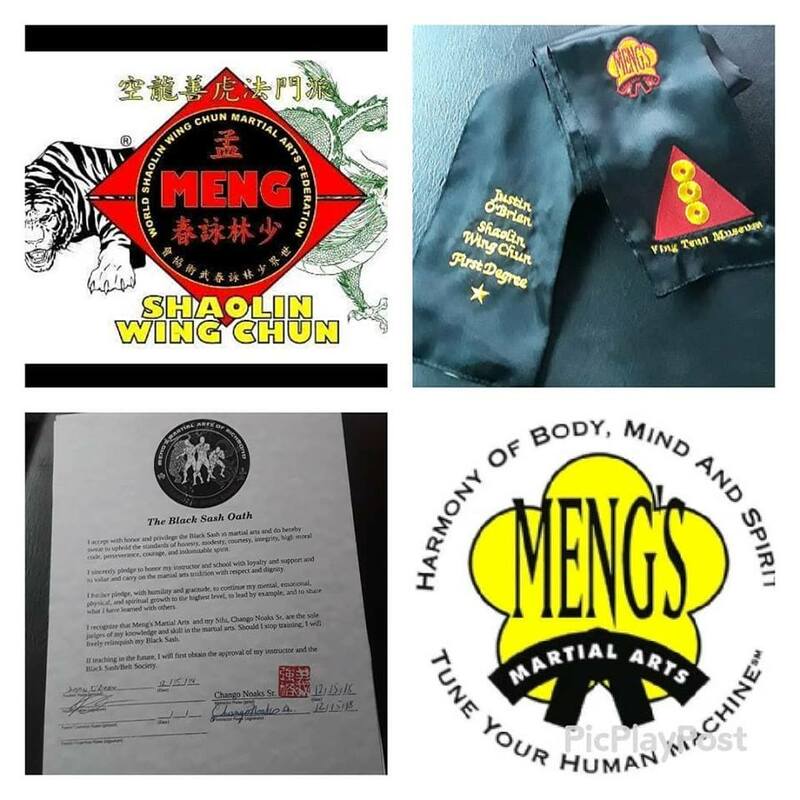 In 2017, Justin started Siu Nim Tao Certification with Grandmaster Meng. In 2018 He tested for and recieved his black sash! !